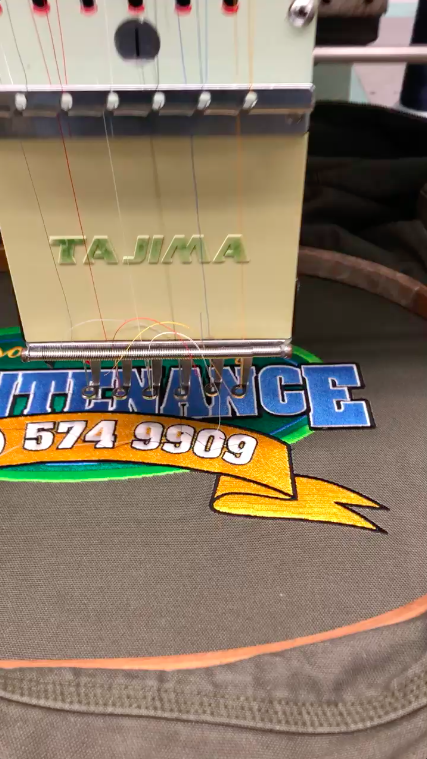 At the Custom Monogram Shoppe we take pride in our top-of-the-line custom embroidery. Share an existing logo or work closely with one of our team members for a 1:1 consultation to mockup a completely new and exciting design. All orders are produced in-house and overseen by our highly trained staff. By meeting our expectations, we strive to exceed yours! 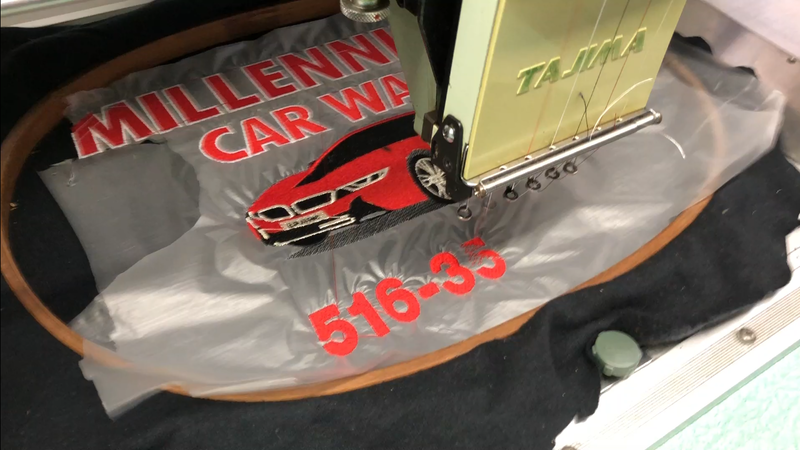 At the Custom Monogram Shoppe we offer full service screen-printing services – from single color to a complete four-color process. You will have the benefit of working with one of the largest companies in the the business, state of the art equipment, and our expertly trained staff. Remember, the Custom Monogram Shoppe is your source for the best quality, quick turnaround and competitive prices. Since 1976, the Custom Monogram Shoppe has been combining excellent service and outstanding quality. 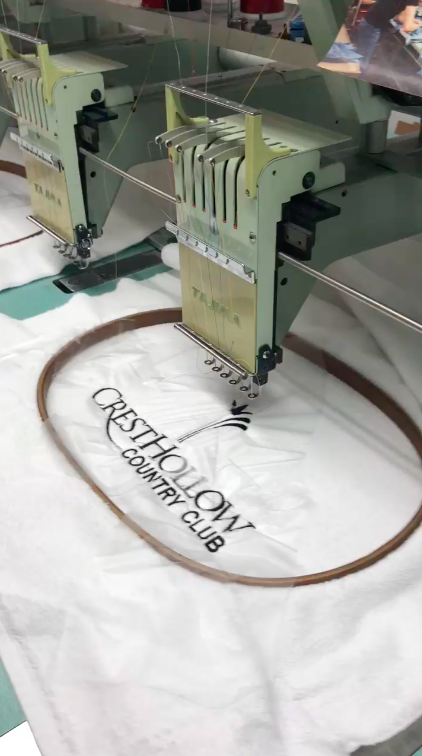 We strive to transform our clients' visions into beautifully designed embroidered, monogrammed, and screen-printed items. Who does The Custom Monogram Shoppe Serve? Not sure where to begin? Contact our team to ask questions and get your order started.